I’ve been writing a lot of posts lately about myself, Common Deer, and how we hooked up. I was thinking I might do something a little different here today to tell you about us, but also to help you see what we’re about, our hopes for the company, and a bit about the business side of publishing. Common Deer Press is an indie publisher that is still very traditional in the way it operates. We are made up of writers and book enthusiasts who have taken the leap from the author side of the desk to the publisher side. We know what you, the author, has been through. We know how hard it is to write a book. We also know the weird phenomena that exists in some corners of the publishing industry that says publishers reject manuscripts on a whim because they have a “pass” quota to uphold. Today, I want to set the record straight. Basically, dear authors, that’s not true. We love you. We need you. But this is a one-sided relationship. You do not need us. Those are just the facts. Without writers, publishers would have no books. Without books, we would have no means to make…more books. In today’s day and age, authors can self-publish, though …don’t get me STARTED on the misconceptions there. However, the point is, making and selling books is our business. We need writers, we love good writing, but we also need to be selective. This may not be the case for larger houses, but at a press like Common Deer where everything is small and we sharply feel every bump and curve in the road, every time we sign a new contract, we are taking a huge gamble. If you’ve ever tried self-publishing, you will know that, though it is free to upload your book onto Createspace or some such site, it should NOT have been free to produce that book. 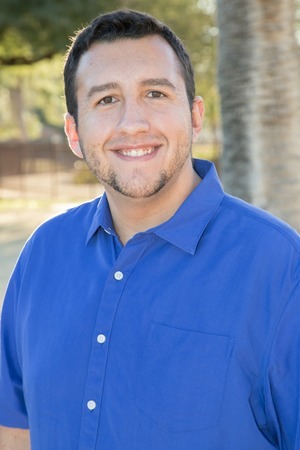 Editing is a great expense, as is formatting, cover art, digital book conversion, not to even mention all the challenges issued by promotion and marketing. 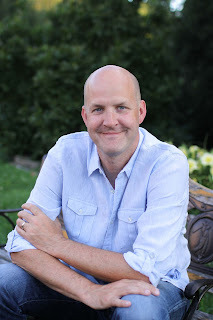 Picture book authors, you’re in a league of your own with regards to production expenses. We’re talking, for all self-publishing authors, an investment that will likely cross into the thousands. Well, guess what? Even with an in-house staff, it’s the same for publishers. Rest assured, darling authors, that our goals are the same. We both want your manuscript to be the one. We want to make your book stunningly clever inside and out, market it to perfection, and, hey, since we’re dreaming, we want to sell the movie rights too—maybe see an action figure coming out of it. But it costs us a great deal to make those books. So if we take a chance and the book flops… not only do the bills go unpaid, but it looks bad on our reputation, and reputation is everything in this business. When we sign you, we are staking our company on you. Common Deer is all about acceptance and nonjudgement and fairness. Our whole goal in the publishing biz is to take on books others would not consider because they are not mainstream enough. We want your weird—we want to put our logo on the spine of your slightly wacky, definitely well-written books no matter the genre. We see this as a partnership, not a one-up, one-down type thing. It’s sad that we can’t take every manuscript that crosses our desk, but this is the reality. We do not want to reject you. So give us some awesome, okay? Ellie Sipila is a top tier book nerd who decided to make words her life. After completing the Publishing program at Ryerson University, Ellie opened her own small business, Move to the Write, at which she offered (and still does offer) her services in editing, book design, and print and digital book production. Shortly thereafter, she began working in-house at a small American press, where she managed to push her nose into the business of all kinds of wonderful books. Now she is the publisher of Common Deer Press, where she plans to create books so awesome, they may be the cause of the apocalypse. Isn't this cover amazing! I want a fancy pair of scissors like that-- unless they actually do what these scissors do...then nevermind! Read on to learn more about Broken Fate & Jennifer, who will be stopping back by in the future for a guest post. Strange things happen in Sea Cliff Heights every single year on this date, June 15th. Mysterious pulses of light flickered in the forest. Not-quite-solid figures appeared in the cemetery one second and disappeared the next. All day, I couldn’t shake the intuition that this year would bring something much worse than the usual weirdness, much worse than the usual gibes about how it began thirteen years ago, the same night my parents found me abandoned on the beach. "Let’s watch something light — not a horror movie," I said. "Leah, Leah, Leah." My brother David shook his head and scooted closer to Kara, my best friend, on their loveseat. They shared a conspiratorial grin. "Don’t tell me you want to watch some lame comedy when we can have a slasher fest. It’s tradition." A shiver raced down my spine at the mental image the idea conjured, one of chilling music, strangled sobs and hitching breaths, followed by silenced screams. Tonight also marked the town tragedy of the 1870s, when strangers murdered the Stanford twins, the mayor’s daughters. Of course David would insist we do something scary to commemorate the anniversary. "Come on!" I shot him a pleading look. "I’m sure you breezed through exams, but I took three AP finals this week and fielded a million alien jokes today. Enough already — I deserve a break from crazy." "Just go out to the cemetery with us," Kara said, her eyes sparkling. "We won’t do anything risky, I promise." Sure. Why wait for trouble to find us when we could seek it out and bring it right here? Glancing out the sliding glass doors toward the church beyond, I couldn’t help checking for signs of unusual activity. My hands fidgeted, and I fought to still them. I thought I could just make out the sound of otherworldly voices speaking in urgent whispers outside. A gust of wind rustled the palm trees, obscuring any other noise and causing moonlight and shadows to flit across the lawn. Every muscle in my body tensed. Whatever might lurk out there, we’d be safer staying away from it. 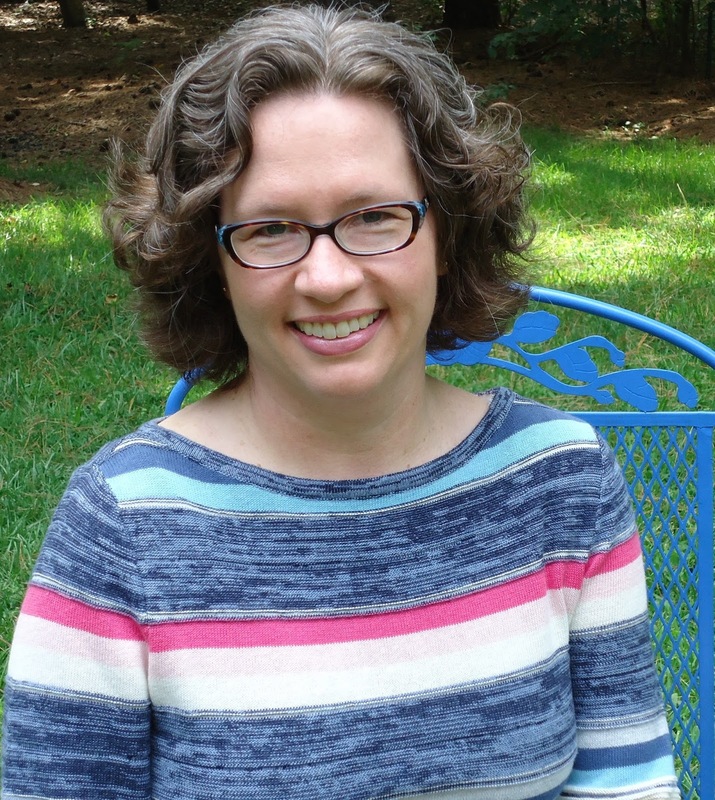 Lora Palmer writes science fiction and fantasy for young adults. Bucks County, Pennsylvania is her home, where she resides with her wonderful husband and their mischievous cat. She has earned a graduate degree in Psychology and works at a local residential facility serving autistic children and teens. In her spare time, she also sings in a praise band, Chalice Sounds. 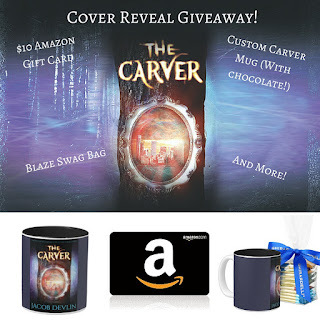 Happy Cover Reveal day! 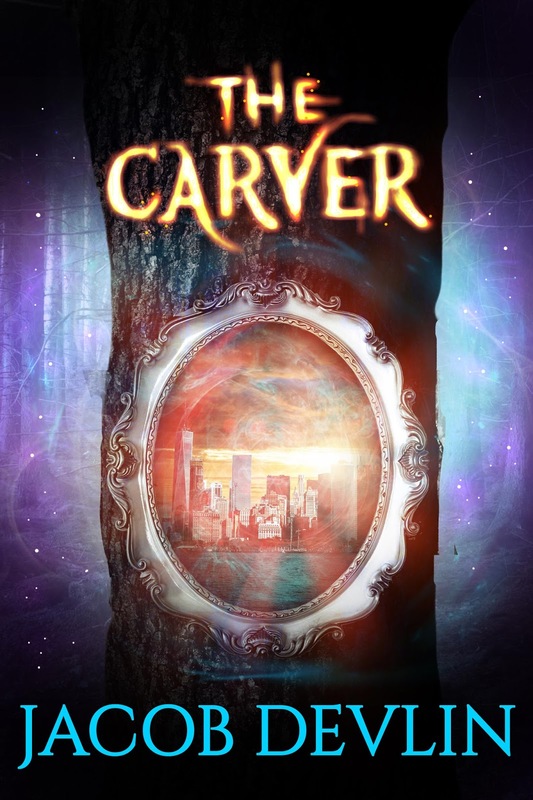 Today we are revealing the cover for our upcoming YA Fantasy THE CARVER by Jacob Devlin. This book is an amazing fairy tale retelling that takes you on an adventure with some of your favorite fairy tale characters' children--with none other than Peter pan to lead the way! Add it to your Goodreads now, sign up for the awesome promotions ahead (like getting your hands on an ARC--available now! ), and join us at the Facebook Cover Reveal Party! You can also preorder a signed copy from our website. Mark your calendars 7/19/16! Coming soon! 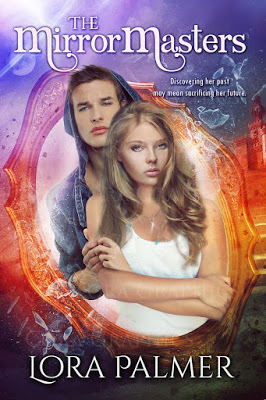 Our September release is the YA Dystopian THE SURRENDERED by Case Maynard. 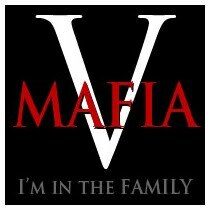 Interested in promoting it? 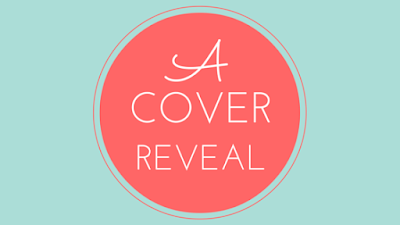 You can sign up for the cover reveal, release week tour, Facebook parties, and more right here! Kristin Smith writes young adult contemporary and science fiction novels with enough kissing to make her mother blush. She's a beach lover and a Just Dance guru who enjoys belting out karaoke (from the comfort of her own home). As a self-professed chocoholic, Kristin is a firm believer that if a dessert doesn't have chocolate in it, then it's not considered a dessert. (Except for crème brûlée. She can always make an exception for crème brûlée.) Kristin currently resides in the middle-of-nowhere North Carolina with her husband and five incredibly loud but extremely cute boys. 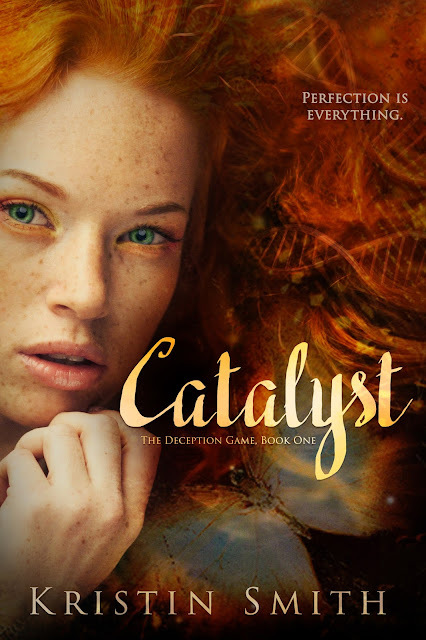 To read more about her obsession with YA novels or her addiction to scarves, you can connect with her at the links below. 1. You're an author who has written about pranksters. Are you one yourself? 2. I love the plastic cows on your cover. In honor of your book, do you own any plastic cows? Also, do you feel more fondly about cows now, say when you're driving by a field of them? You know, I need to get a few plastic cows for my writing desk; that would make perfect sense! I had a shirt in high school with a cow on it that I wore a lot more than I should have. That probably goes a long way to explaining my lack of a girlfriend in high school. 3. If you could have one writing superpower, what would it be? Oh, that's easy--the power of focus! I'm easily distracted, and would love to be able to only write when I sit down to write. Instead, I want to change the playlist I'm listening to, check and double-check and triple-check my email, read the news, etc. I'd be a lot more prolific if I could pay attention better! 4. Best place to get ice cream? Oh, I love getting Kilwins ice cream in Charlevoix, Michigan when we go there on vacation. It's pretty much a nightly ritual, and makes me happy we don't have a Kilwins nearby. 5. 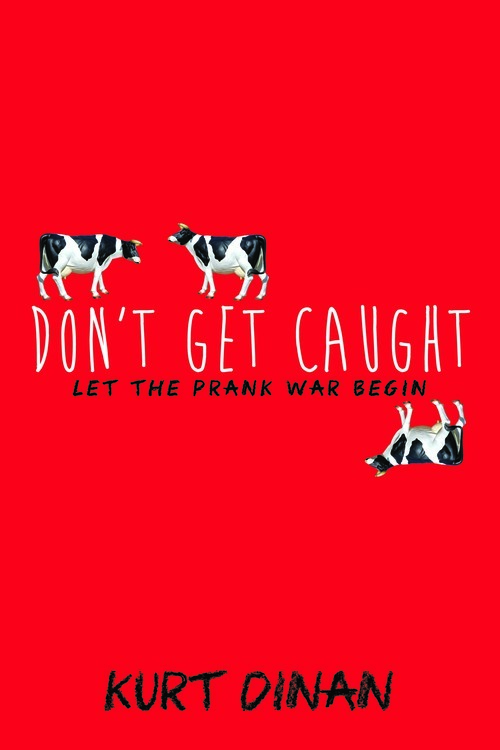 What is a fav line(s) from DON'T GET CAUGHT? Here’s a quick tip: If you’re ever talking to an adult and need a fast explanation for something unexplainable, say you did it with an app. Adults are awesomely ignorant when it comes to technology. Blog | Twitter Kurt Dinan lives in Cincinnati where he teaches high school English. 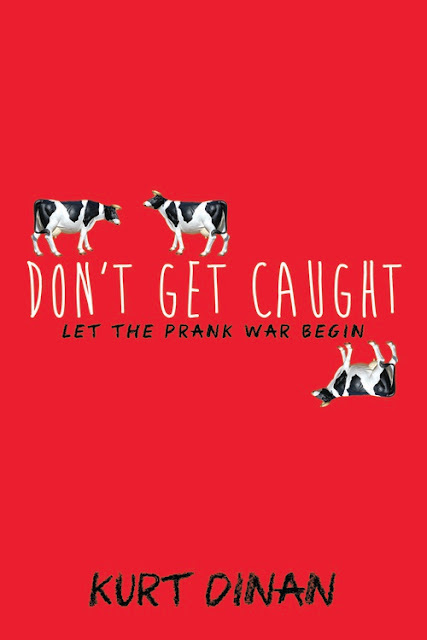 He's doesn't condone pulling any of the pranks in his debut novel, DON'T GET CAUGHT, but if you do, would like photographic evidence, please. I have never attempted NaNoWriMo. For me, it seems like a one-way ticket to the loony bin. But I decided to try out the camp version, where any word count is acceptable for the month of April. I joined a cabin, and have been happily plowing away toward my 20K goal. I'm also trying a method I heard of from Susan Dennard, called magical cookie scenes. Where basically, you don't write something unless it has that 'spark'. So far I'm really liking it. There's no boring stretches of 'let me just get through this' just so I can really get to what excites me in the story. Once I'm done, I'll then have lots of moving around and stitching up to do, but I'm excited to see how this all works out for me. My last book I wrote in a smidge over three months, and I'm hoping to do the same with this one. And because I'm sure that in the coming months my love for this story might dwindle a bit (because writing a book! omg, hard work! not always fun! ), here's a love list to remind me of my excitement in the first place. P.S. If you'd like to read a sneak peek of my WiP, go here. So I just did my own space theme, and the kidlet was perfectly happy. *cue construction paper and aluminum foil* But before I go, let me brag. Do you see that cake? That is the most perfect cake I have ever made. It had three layers! One layer was a brownie! And it was all covered in homemade cream cheese frosting! Pretty dang proud of myself. Especially as, around twenty minutes until the birthday party was supposed to start, I was certain I was going to have to go buy a store-bought cake. The bottom layer (the brownie) was not cooperating. As in crumbling everywhere kind of cooperating. But thank god brownies are smooshable, as I managed to get it to the cake plate and MAKE it stay round, by golly! 1. As a doctor, being precise and accurate the first time around is important (at least I'm assuming, lol!). Does this make being a writer harder or easier for you, when it comes to things like first drafts? Harder! The idea of a first draft is to put word to paper and to keep 'em flowing. I'm used to being methodical and meticulous, and neither of those traits are beneficial when it comes to spitting out a first draft. I have to force myself to just keep going as opposed to tweaking and editing what I've already written. No one is going to die if I missed a comma! 2. What is your main character's (Persephone) worst habit? In a word, tequila. Lots of it. Seph's partial to Patrón. 3. Super random question! Will you eat breakfast foods for an evening meal? You mean some people don't? :) Absolutely! I'm particularly partial to having cereal for dinner whenever my husband has to work nights. 4. If your publisher were an animal, what type of animal would they be? Oooo - tough one. I'd have to say a black widow spider. Not because I write creepy, dark thrillers and not because my publishing company (WiDö) is predatory in any way. No, it's because, to this day, I mispronounce their name all the time! 5. What is a fav line(s) from TYPE AND CROSS? "There's not enough tequila in the world." See question #2! Seph, when asked the divulge a private phone conversation. Dr. Jennifer Delozier submitted her first story, handwritten in pencil on lined school paper, to Isaac Asimov's magazine while still in junior high school. Several years later, she took a creative writing elective at Penn State University and was hooked. She received her BS and MD degrees in six years, which was followed by the blur of internship, residency and the launch of her medical career. But she never forgot her first love. 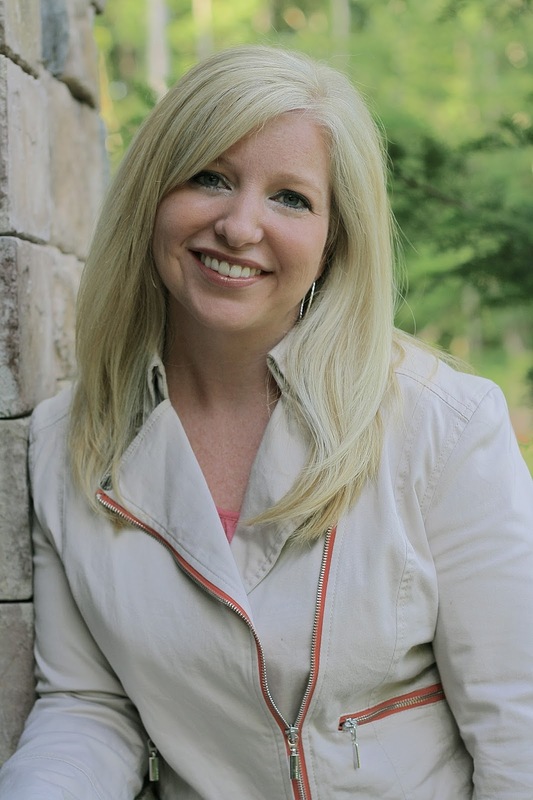 When she sat down to write her debut thriller, she spent some time rediscovering her favorite physician writers. 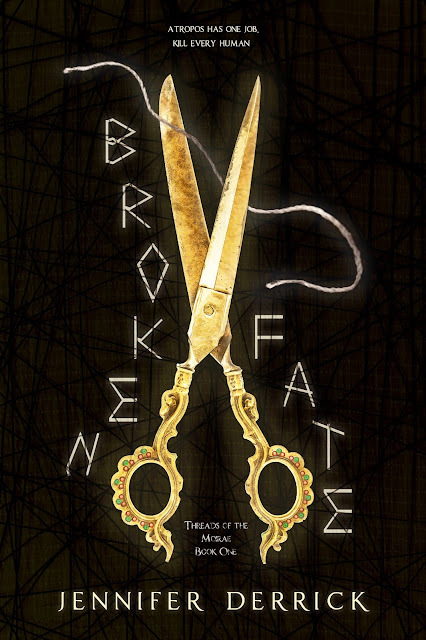 From the deductive reasoning of Sir Arthur Conan Doyle to the cutting edge science of Michael Crichton, she remains inspired by facts that lie on the edge of reality: bizarre medical anomalies, new genetic discoveries and so on. These are the backbone of Type and Cross. Dr. Delozier spent the early part of her career as a rural family doctor and then later as a government physician, caring for America’s veterans and deploying to disasters such as Hurricanes Katrina, Ike and Gustav. 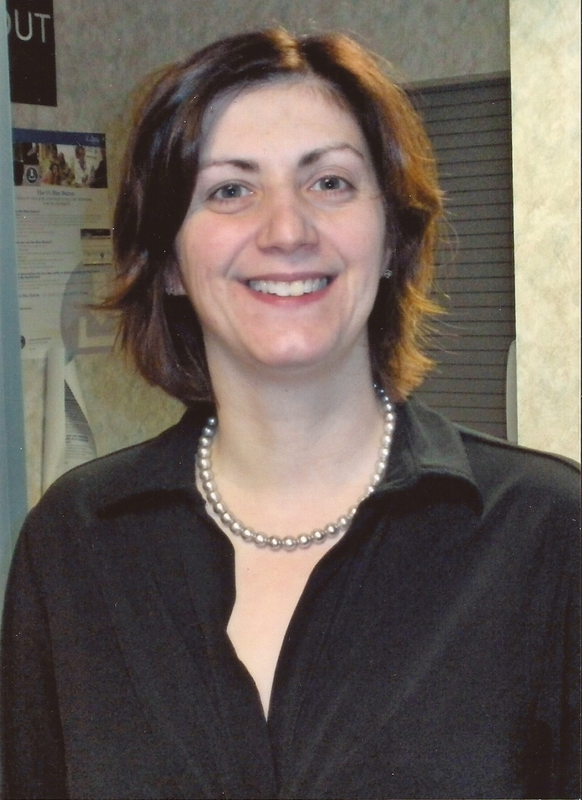 She continues to practice medicine and lives in Pennsylvania with her husband and four rescue cats. Dr. Persephone Smith has a gift of enhanced empathy, or the ability to get inside the heads of criminals too twisted for other psychologists to unravel. When a bioterrorist triggers a pandemic, the government hires Seph and a crack team of scientists to hunt him down. Seph discovers that Dr. William Baine has a genetic secret, one which holds the key to both his coded journal and the cure’s formula. His special abilities are a perfect foil to her own. As their psychological link deepens, he taunts her in her pursuit, from the smoky tobacco shops of Bermuda to the underground tunnels of Geneva and France. 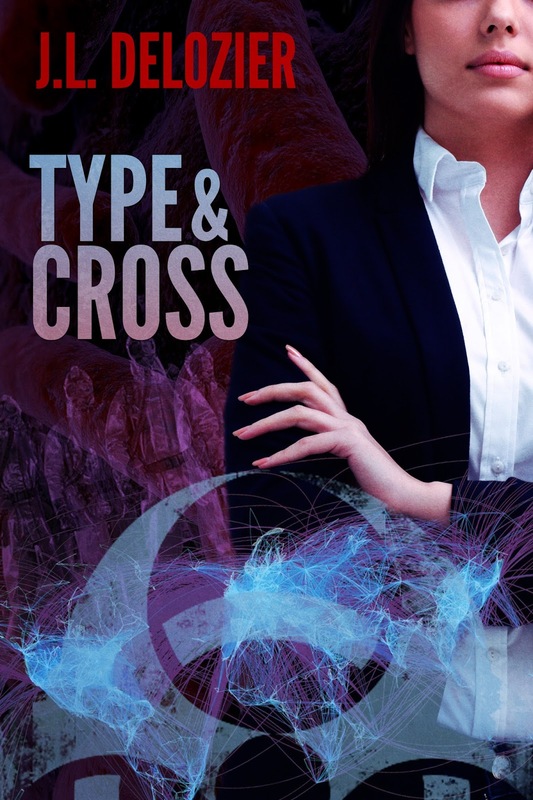 With the death toll rising, Seph must use her frightening connection to a monster to stop further spread of the pandemic. Type and Cross asks: What's your type? Your life may depend on it. IWSG: Will I Regret This Book? 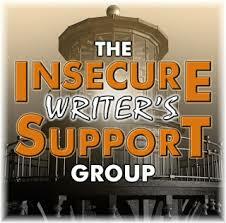 The ISWG is a blog hop where writers can share their fears and insecurities about the writing life. To learn more, check out their website here. I have been very insecure about something lately. So, I wrote this book (heh). And I started querying it. But instantly, I just felt like it wasn't going to happen. At its heart, this book is a dystopian, though I truly believe it's different than a normal dystopian (even my cp's have said so!). But still, dystopian. You hear the agents cringing from here, don't you? So I'm done querying. I have a handful of publishers I will be submitting directly to before long. In the meantime, I'm working on something new. And I'm loving it! I think this will be the best thing I've written so far, which yay for getting better with each book. It's very different from my dystopian. It's set in the early 1800's, and I'm calling it my steampunk/Great Gatsby baby. I fondly imagine this baby in a nice hardcover, having landed an agent and publishing deal (of course that's putting the cart before the horse, but that is my dream: and I daydream about my dream all the time). This imagining makes me wonder about my dystopian. On the sliiiim chance a publisher does accept it and it gets published: Is it good enough? Is this the book I want to debut with? I used to feel fiercely about this book. Now, with the arrival of steampunk/GG, my enthusiasm has waned. But I worked long and hard on my dystopian, and wrote it to the best of my ability. So is that good enough? If I were so lucky to be published with it, would my doubts go away? Or would I still feel like it's not quite worthy of being out there? I have troubled my cp's with this, and amazing gals that they are, they've reassured me it's good enough. But my neurotic writer-brain has issues (so.many.issues). And ack. This post definitely has me feeling super insecure now! But...good therapy? ;) Also, this is my first ISWG post-- I hope I did it 'right', lol!